As part of its Access to Finance Strategy, Invest Northern Ireland has appointed Ulster Community Investment plc (UCI) to manage and deliver the NI Small Business Loan Fund. The aim of the Fund is to ensure that businesses are not held back because they cannot access finance. 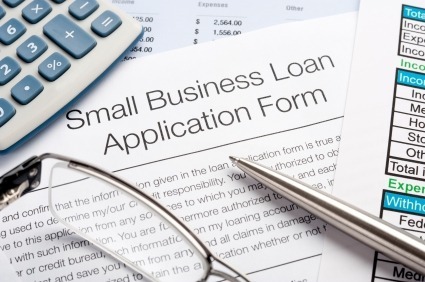 What is the NI Small Business Loan Fund? A micro enterprise is defined as an enterprise that has fewer than 10 employees and has either an annual turnover of less than €2 million or a balance sheet total not exceeding €2 million. A small enterprise is defined as an enterprise that has fewer than 50 employees and has either an annual turnover of less than €10 million or a balance sheet total not exceeding €10 million. A medium enterprise is defined as an enterprise that has fewer than 250 employees and has either an annual turnover of less than €50 million or a balance sheet total not exceeding €43 million. The fund will help bridge a gap where other funding options have been exhausted. It will sit alongside other funding sources such as own funds, banks or credit unions. Loans to recipients will be in the range of £1k-£50k and may be high risk in nature, as traditional bank funding will not have been available or will have been fully exhausted. Businesses applying must be substantially based in Northern Ireland and must provide evidence of funding refusal from the private banking sector. There is a maximum loan amount to start-up enterprises of £15k, with potential for follow-on lending up to a maximum of £50k. Existing businesses can apply for loans of up to £50k. For further information or advice please contact us at info@mbmcgrady.co.uk .